Expected symptoms: Minor stomach upset and/or loose stools. What to do: Give your child a drink of water to wash the candle wax down to the stomach. Most candles are made of beeswax, paraffin wax or a plant based wax. Additional ingredients include dyes to color the candle and essential oils to add fragrance. There is also a core used to help keep the candle wick stiff and upright. The core has not been made with lead since the 1970’s due to known health and developmental hazards associated with lead. Today most metal-cored wicks use zinc or an alloy of zinc which should not cause any effects. 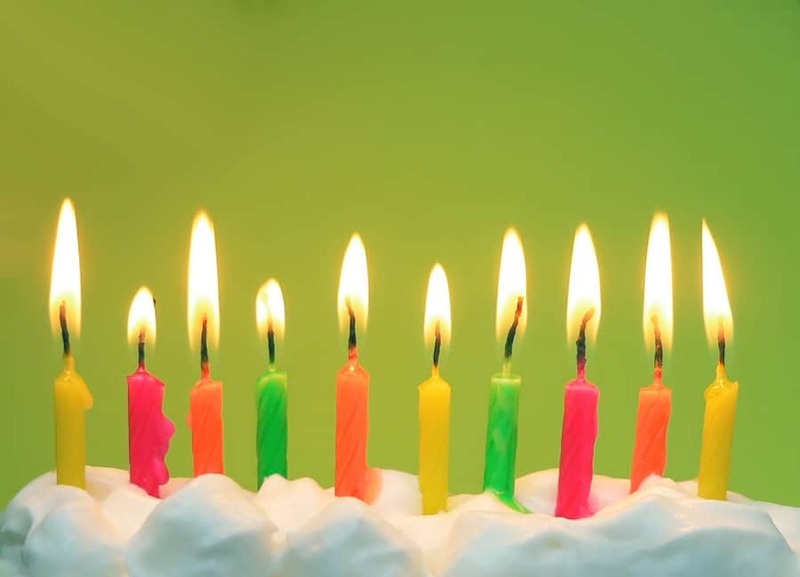 Commonly children have easy access to birthday candles and take a bite from the small candle. When children have access to larger candles, they are either using their fingers to scratch off pieces of the wax to taste, or sometimes they take a bite directly from it. If enough candle wax is swallowed, it can result in minor upset stomach or a loose stool.